iPhones are one of the most secure smartphones available on the market today. But despite this, in today’s world of shrinking privacy and with attackers constantly coming up with new ways to access your personal data it’s impossible for any device to be completely secure. Therefore, it’s likely that at some point you’ve considered protecting your iPhone or iPad with a security app in the same way that you’d protect your computer with an antivirus program. 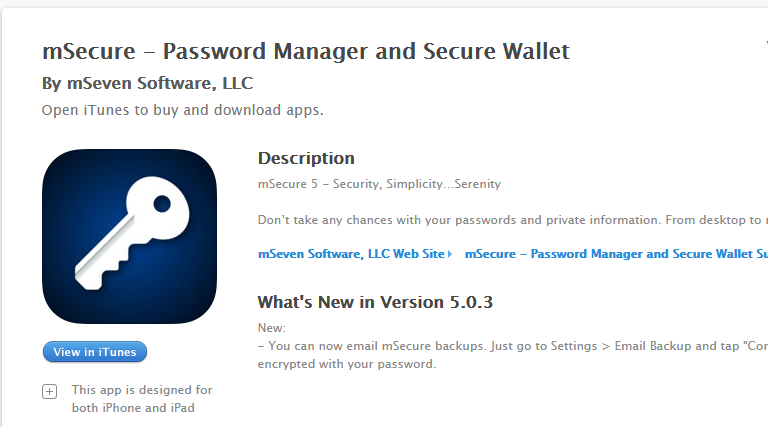 A list of the Top 8 Best and Free Security Apps for your iOS devices. 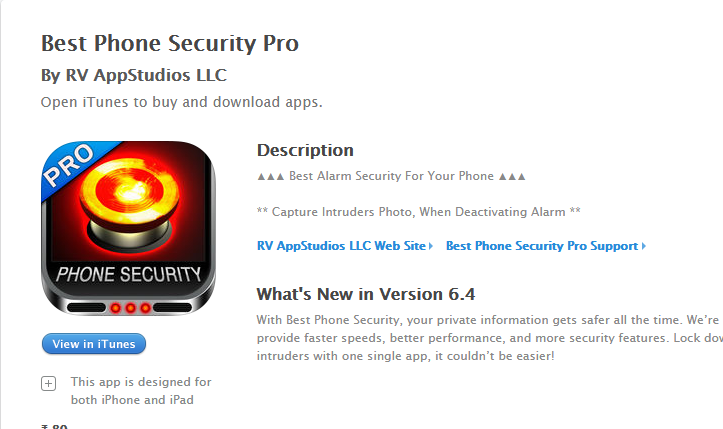 All of the security apps are compatible for download and installation on your iPhone, iPad and iPod Touch. Apple provided this app as the stock update when users updated to 9.0 + iOS version. 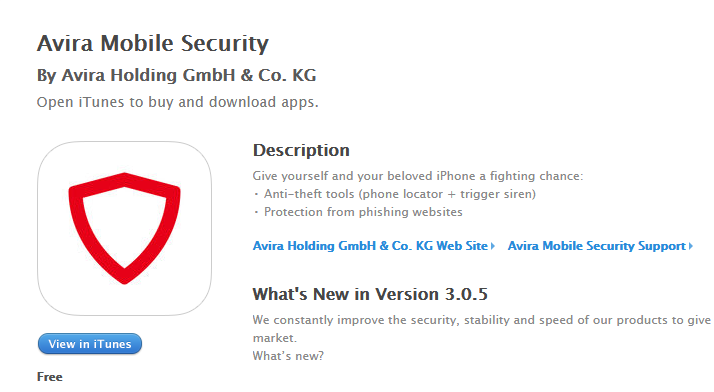 It is most recommended in security apps for iPhone. By far it is the best app to search and remotely control your iPhone, iPad. You can see the location of your iDevice on the map and give a ring on it when you are searching for it. The user can also erase all the data on iDevice from signing in to find my device from the computer if they have lost their device. The user can lock their devices with a passcode and it even shows a charge of battery. Lookout is an established mobile security company that has worked with Apple in the past to investigate iPhone security threats. Their app is by far the most user-friendly and the interface is simple and easy to use. 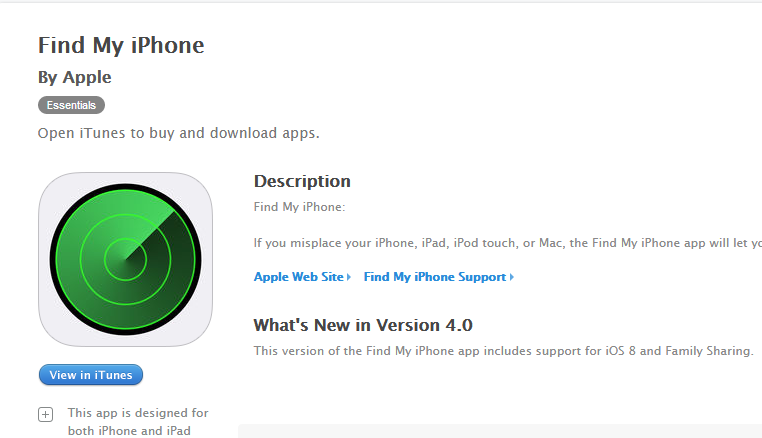 Features include Jailbreak detection, Missing Device Location, and Backup. 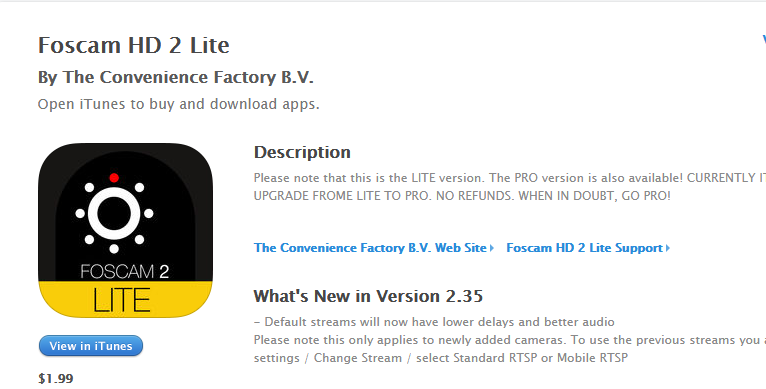 If you pay to upgrade to the Premium version, you also get Theft Alerts and a Breach Report which notifies you if a service or app you use is breached. 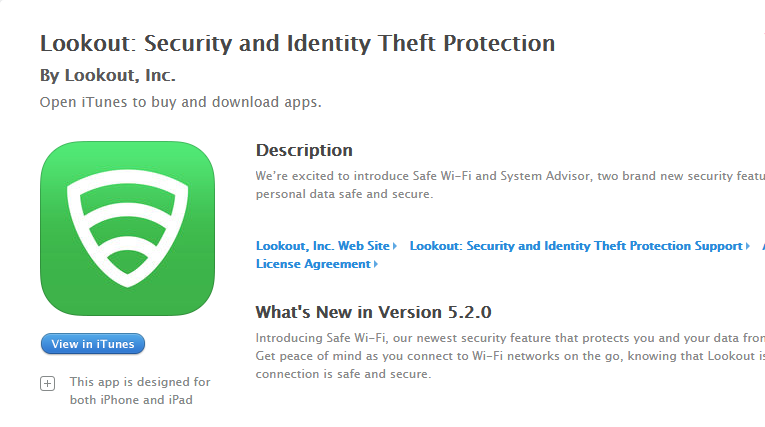 It is also the only app with an ‘App Monitor’ which claims to be able to check installed apps for malicious activity. 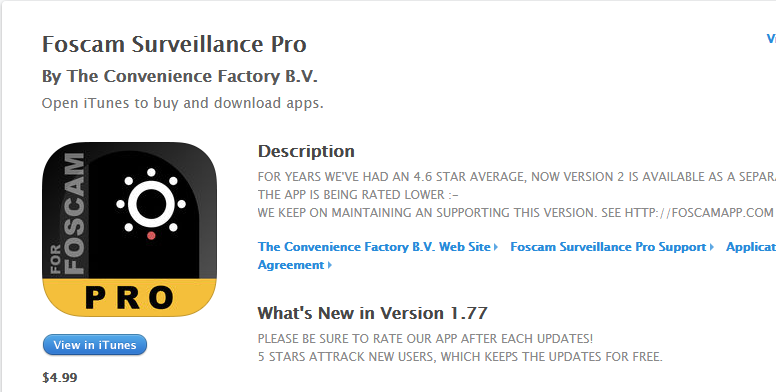 Foscam Surveillance Pro is home and office security app which you can operate from your iPhone. To use this security app, you need an IP camera and internet connection. The app works like security surveillance module, you can check up to six IP cameras which are set up in different locations and also can control the movement of Foacam IP camera. It is the best camera app for Foscam. It streams data from where they are located and you can view live image. Using this app, you can zoom in/out, pan/tilt. You can detect motion and sound using this app. You can view a live image from two cameras simultaneously. The user can monitor their connection via this app. It supports most Foscam MJPEG and HD cameras. 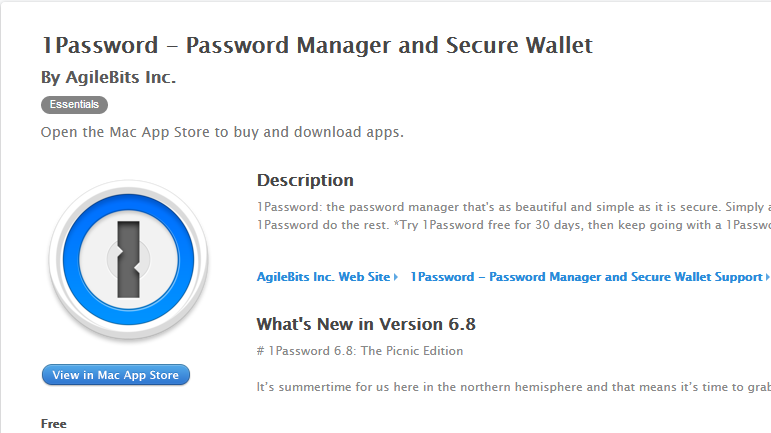 This app helps you to generate strong passwords and store all the usernames and passwords of all of your accounts. It uses military grade data encryption method to keep your data secure. You can store details in different sections in different categories. When a default browser is set it automatically fills usernames and passwords of different accounts. Whenever someone tries to open your device it will ward off the intruders with an alarm. Interesting thing is that you can record your own alarm sound and play it as default alarm sound of the app. It has an option between Touch ID, pattern lock or passcode lock. Using front camera of your device, it will also capture image of the intruder. This free app helps the user to locate up to 5 devices. it also checks whether your emails are safe and scans your contacts for any spammers. You can give a ring on the lost device and as a bonus, it has an OS checker to check whether your iOS is up-to-date. It’s Dashboard lets you connect and track up to 5 devices. It pinpoints lost iPhone’s location on the map. So these were the best mobile security for iPhone and list out best iPad and iPhone security app to protect your device from the theft. Next Article How to Turn an Old Smartphone into a Security Camera?